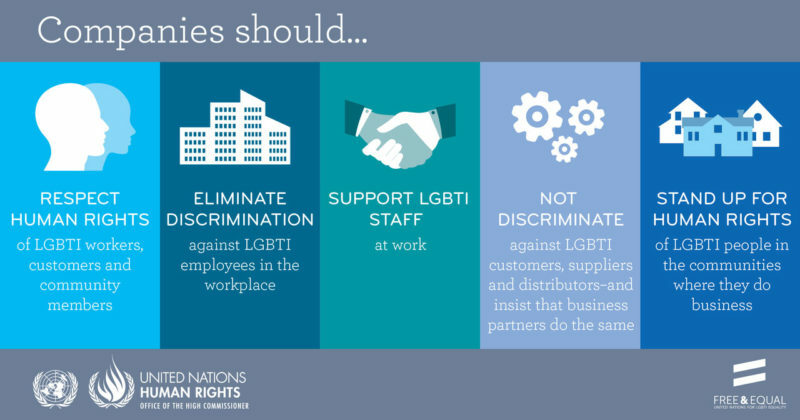 Workplace discrimination remains a worldwide issue for LGBTQ people because most countries lack comprehensive protections for gay, lesbian, bisexual, transgender and queer workers. Countries will soon have a ruler by which to measure their workplace equality efforts, though, because today at 5 p.m. EST, the United Nations is going to release its newly developed Global Business Standards on LGBTI Discrimination. Why develop Global Business Standards on LGBTI Discrimination? The U.N. Human Rights Office and the Institute for Human Rights and Business developed these global standards as a way for individual companies, activists, citizens and legislators to know how they can affect positive social changes in the workplace and beyond. “The Standards build on the United Nations Guiding Principles on Business and Human Rights by setting out the steps that companies can and should take to ensure respect for the rights of LGBTI people,” writes Andrew Gilmour, the U.N. Assistant Secretary-General for Human Rights. 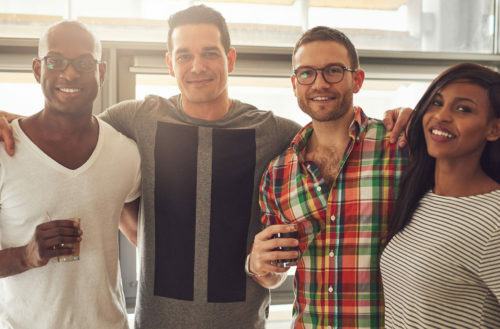 While it’s morally imperative in a heteronormative cultural climate for businesses to protect its LGBTQ employees, it’s not just the right thing to do — it also makes good dollars and sense. Pro-LGBTQ protections help business attract and retain the best qualified LGBTQ job candidates as well as straight people who value social equality. 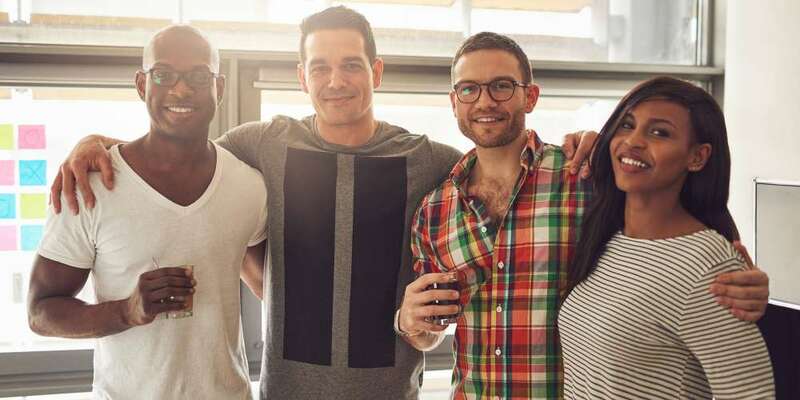 Also, businesses that are known for supporting LGBTQ equality build loyalty with customers and investors alike, creating strong and lasting bonds that will create strong brand identity and financial investment for years to come. Plus, if international corporations can start championing the new U.N. business standards, it could help promote LGBTQ equality in otherwise repressive countries like Indonesia. 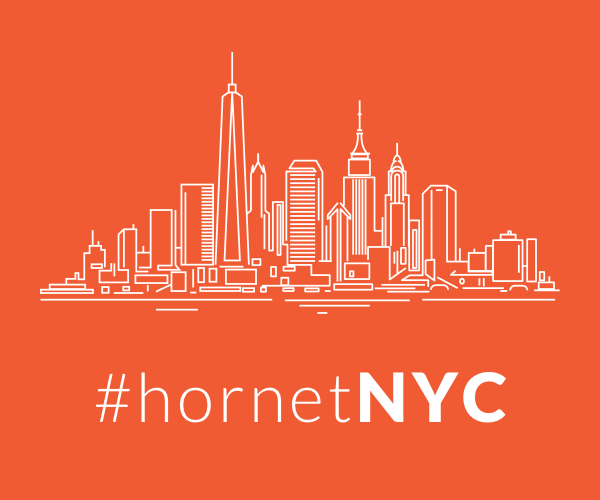 A January 2016 study of 1,964 LGBTQ professionals and 10,242 non-LGBTQ professionals in 10 countries conducted by The Center for Talent and Innovation found that pro-LGBTQ business policies can positively impact LGBTQ rights in homophobic cultures: First, by implementing and enforcing protective policies and LGBTQ-supportive measures on corporate campuses; and then by supporting local LGBT activists and lobbying local legislators to enact protective laws.